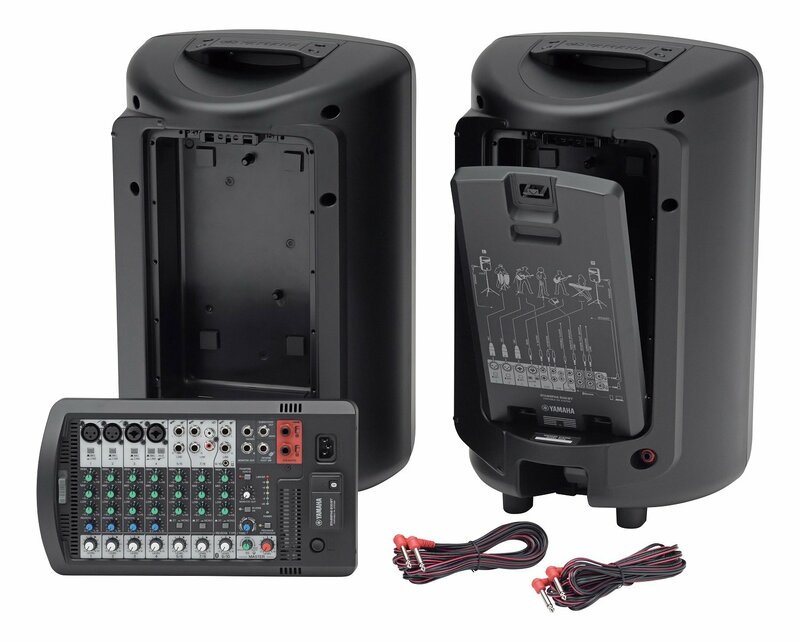 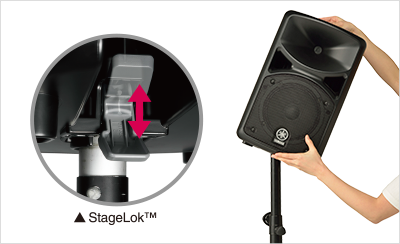 The new STAGEPAS features two sleek, lightweight speakers and a detachable powered mixer, along with one pair of speaker cables and a power cord, giving you a complete, extremely portable sound solution that can be set up quickly and easily in a variety of configurations and environments. 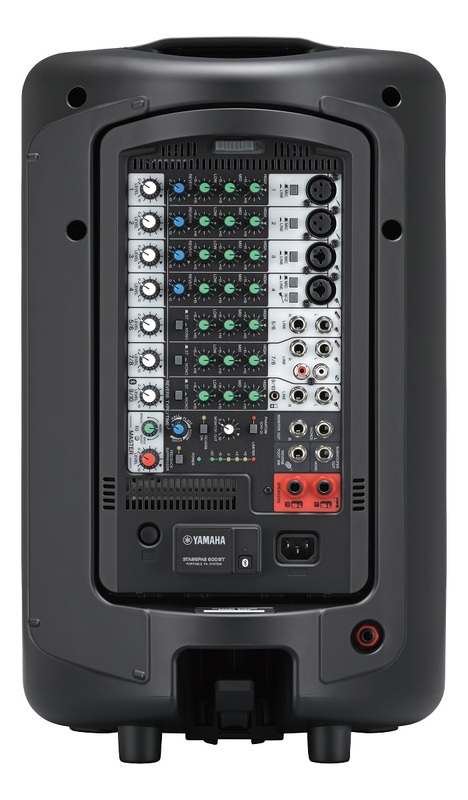 By combining new high-efficiency amplifiers, newly designed speakers, and high performance DSP, the new STAGEPAS delivers a significant increase in power output (400W for the 400BT and 680W for the 600BT) as well as substantial improvements in sound quality and reliability. 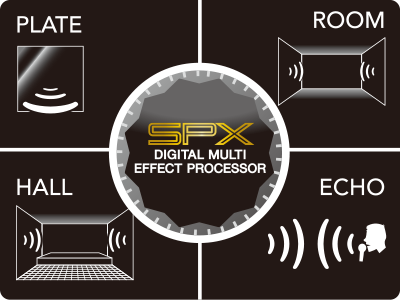 Complementing the boost in performance, the addition of iPod/ iPhone Bluetooth connectivity, SPX digital reverbs, an onboard feedback suppressor and more versatile EQ, has improved functionality and ease of use considerably, allowing STAGEPAS to meet the demands of a much wider range of applications and users. 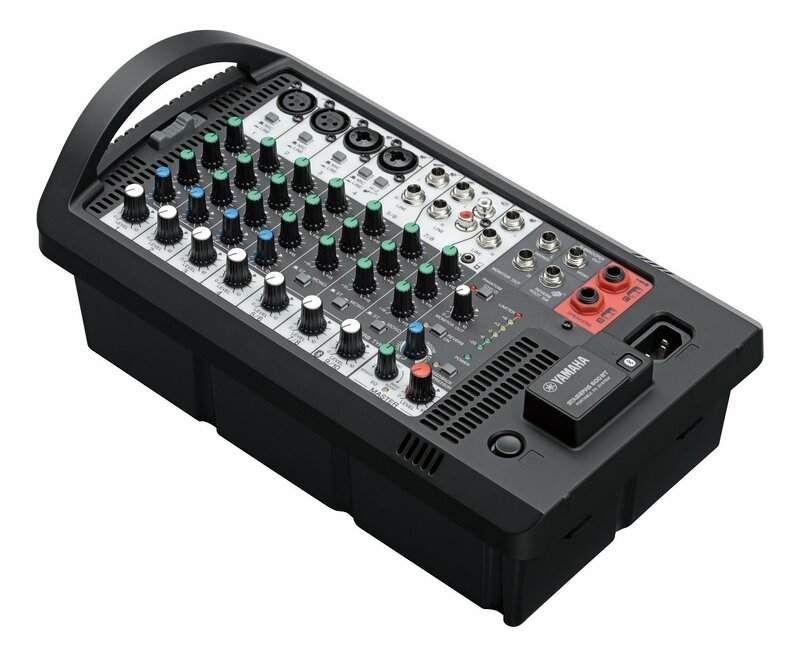 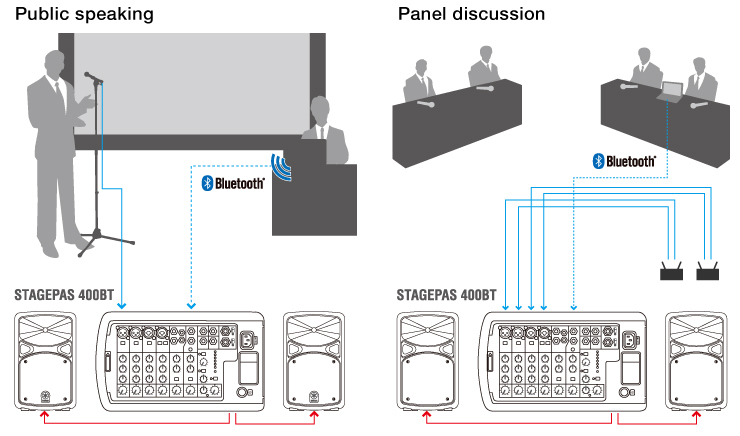 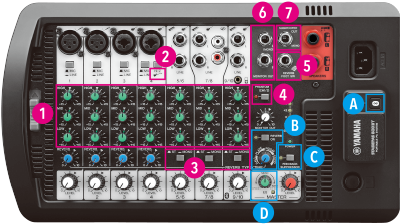 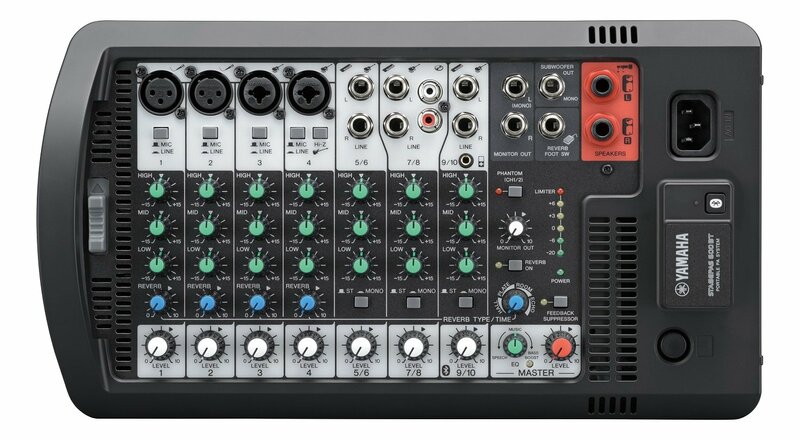 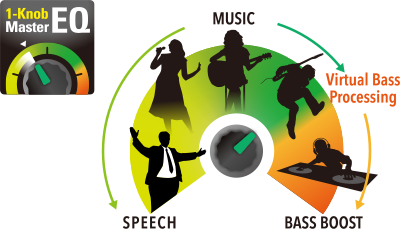 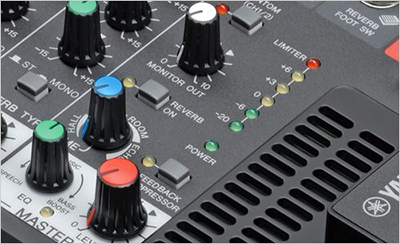 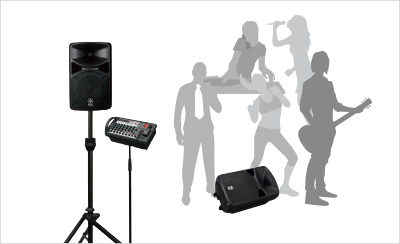 STAGEPAS utilizes digital signal processing (DSP) to consistently produce high-quality, distortion free sound at any volume level, whether you�re giving a business presentation or cutting loose in a club. 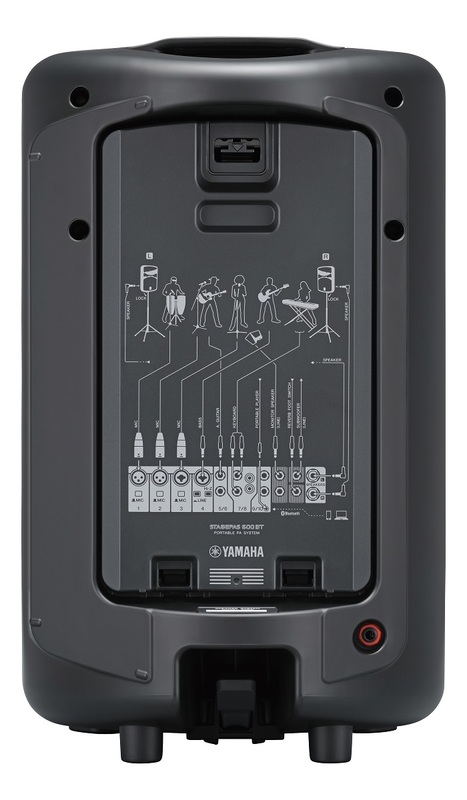 What�s more, Yamaha�s intelligent DSP incorporates the use of advanced limiter circuits to protect vital STAGEPAS components, ensuring that you get the most out of your gear for years to come. 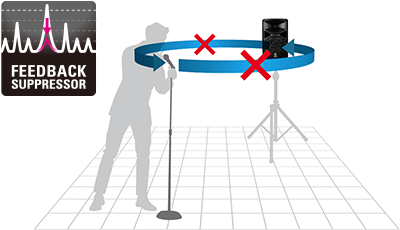 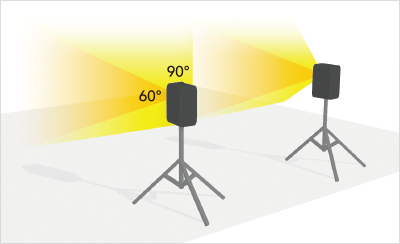 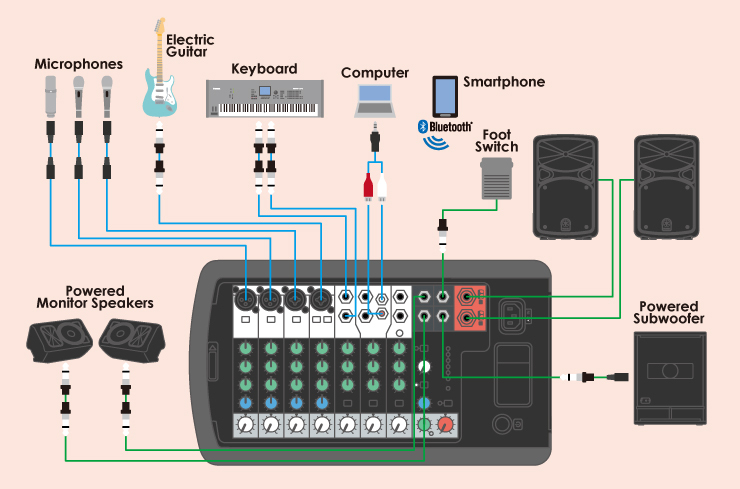 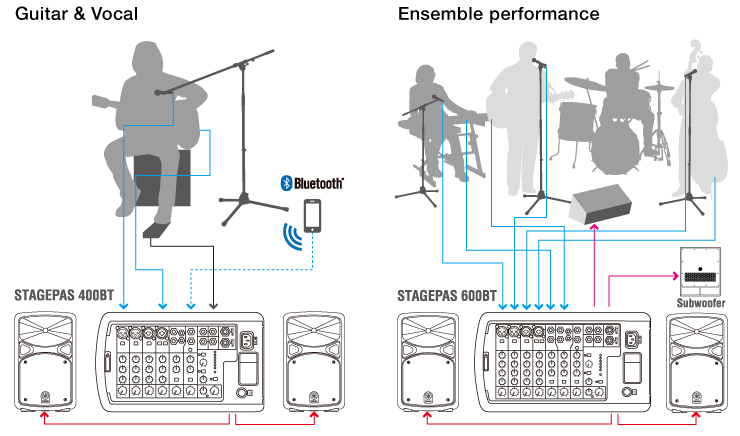 When it comes to portable live sound solutions, it doesn't get any better than STAGEPAS. 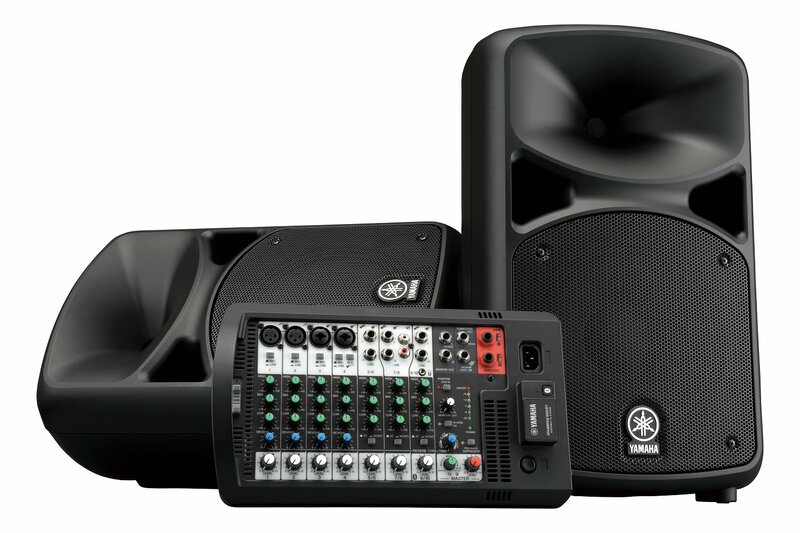 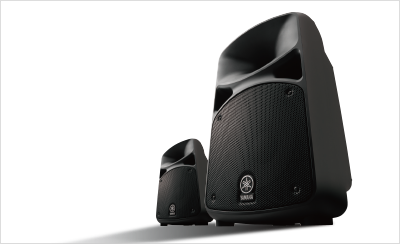 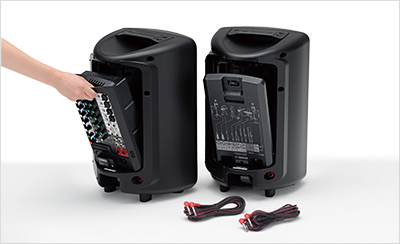 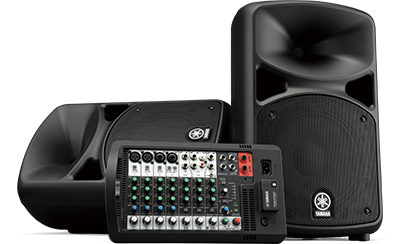 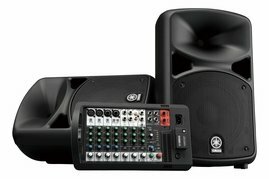 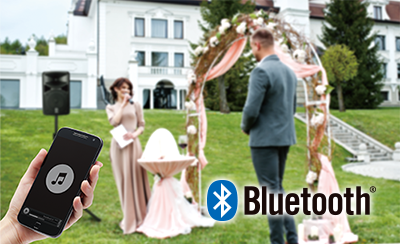 With impressive power and sound quality, intuitive control, and a comprehensive array of flexible features, including a new Bluetooth� wireless audio streaming function, this all-in-one PA system builds on the STAGEPAS legacy of providing everything you need to transform any environment into your own personal stage.